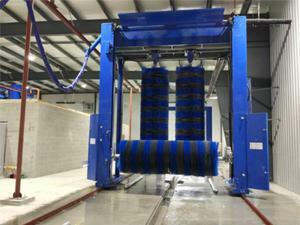 As technology develops within the car wash industry, vehicle washing systems have to work continuously and more quickly while also optimizing washing performance in order to satisfy the growing requirements of customers. 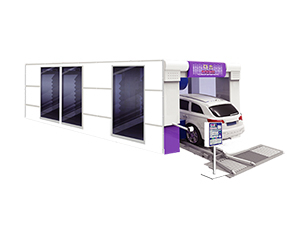 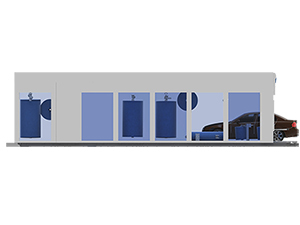 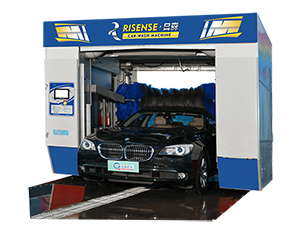 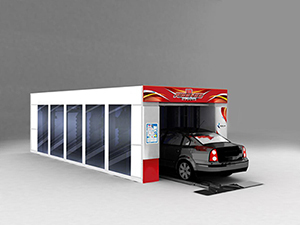 According to these market requirements, Risense has developed 3 car washing systems for small cars: touchless car wash system, rollover car wash system, and car wash tunnel system. 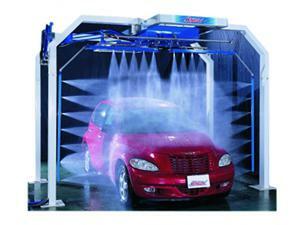 Our automatic car wash equipment is used by car body shops, car washes, 4S stores, and more. 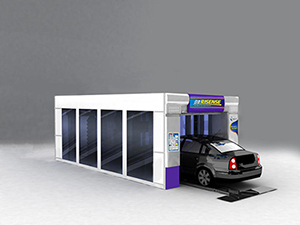 The self-service car wash machine is designed to allow users to wash their cars at any time, with no need for manual services. 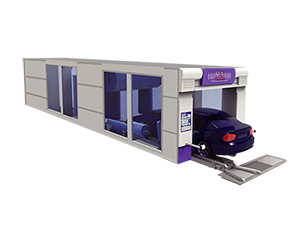 These car wash systems feature a complete range of functions, and users only need to follow standard operation procedures in vehicle cleaning. 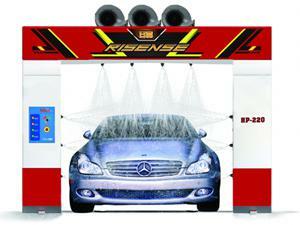 Based on market trends, we offer a car wash type II high pressure washer, and a car wash type I high pressure washer. 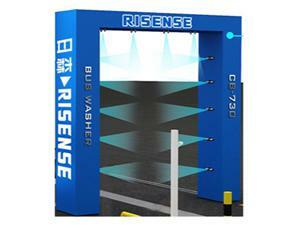 To satisfy the quick washing requirements for urban public transportation vehicles, we developed the rollover bus wash system and drive through bus wash system. 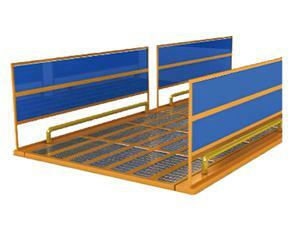 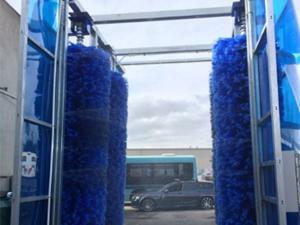 The rollover bus wash equipment features 2 roller brushes or 3 brushes for customers to choose from. 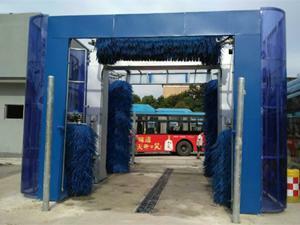 The drive through bus washing system features 4 or 5 brushes for customers to choose from. 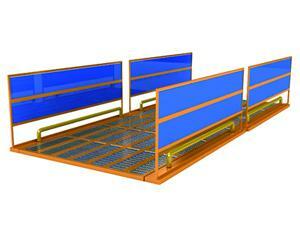 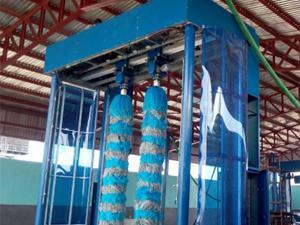 We have a heavy duty wash solution for every mining application. 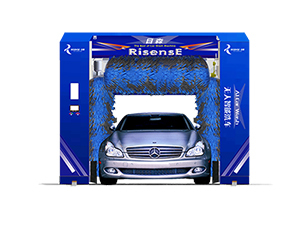 Risense offers a variety of mining vehicle wash equipment, all of which utilizes multi-direction high pressure water for a full tire and undercarriage cleaning performance on oversize trucks. 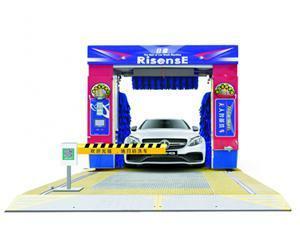 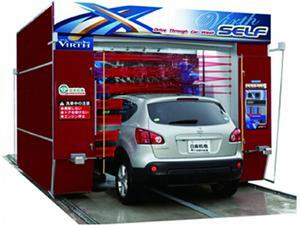 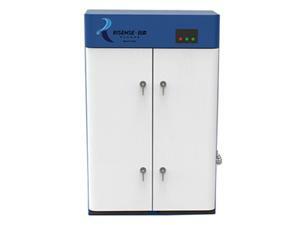 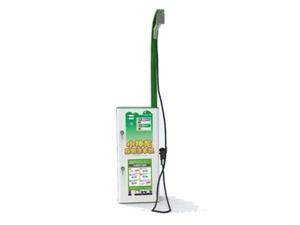 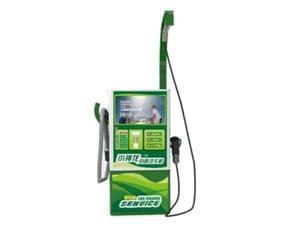 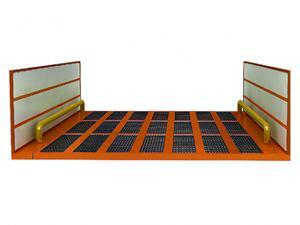 We can design different car wash auxiliary machines to satisfy your different requirements. 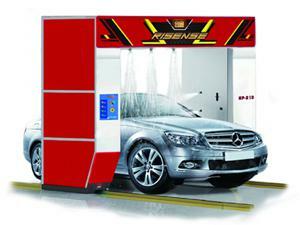 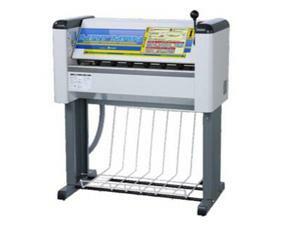 Risense’s car wash equipment is designed to satisfy all customer washing requirements. 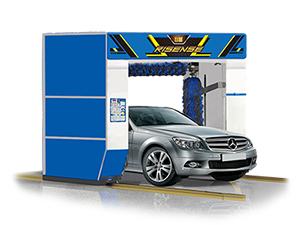 For more specific needs, we also offer car washing wastewater treatment equipment and car mat washers to work with the car wash systems. 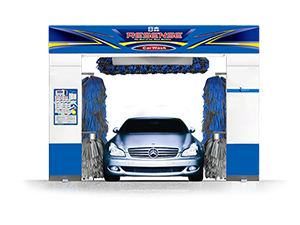 Our car wash wastewater treatment equipment saves water, and the car mat washer is ideal for cleaning car mats, carpet and seat cushions.